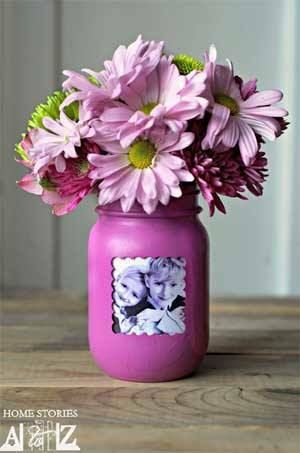 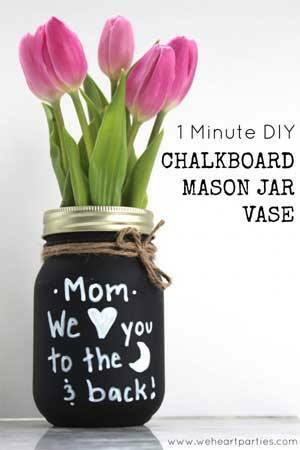 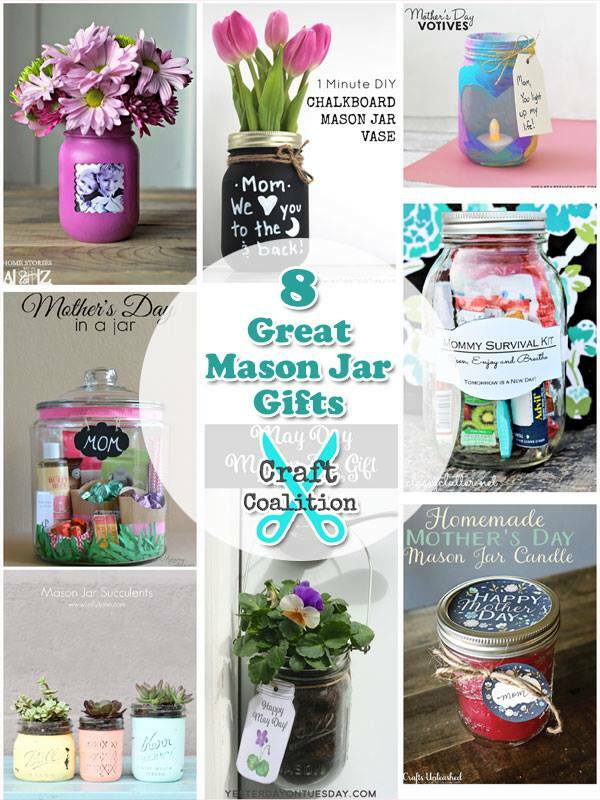 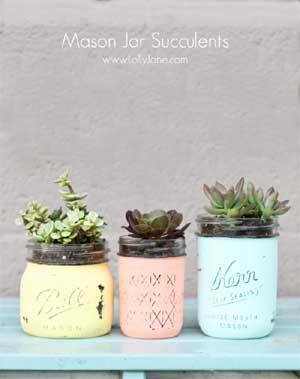 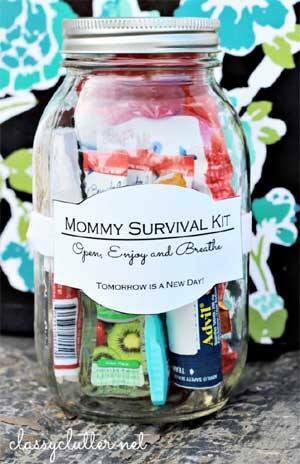 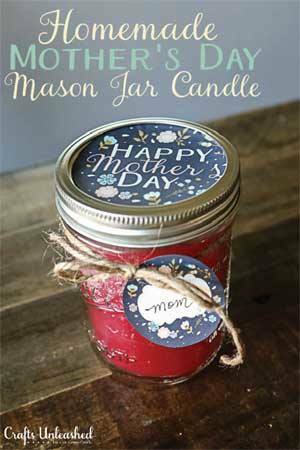 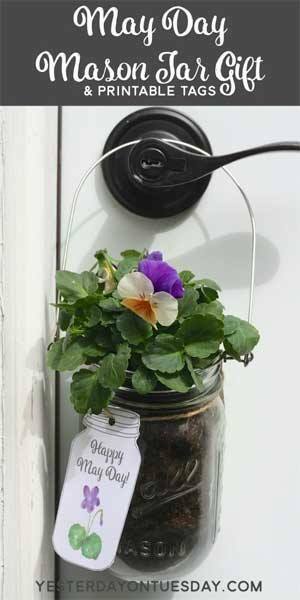 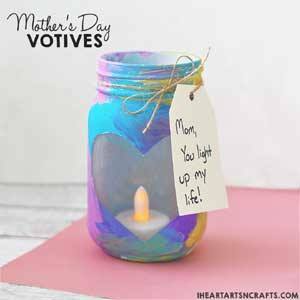 These 8 great mason jar gifts are just perfect for Mother’s Day. 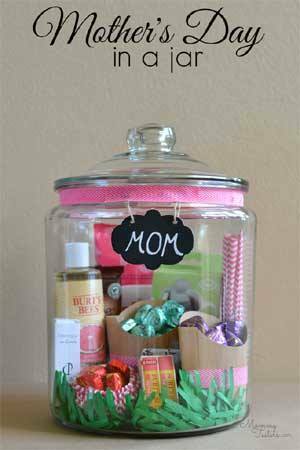 The possibilities are so versatile and endless – the gifts can be created on a beautiful personal level as a gift to be treasured. 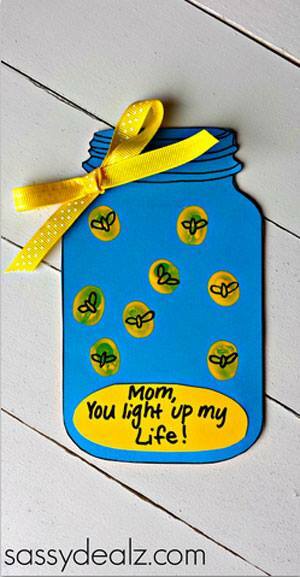 Go and spoil your Mother or a Mother you know with a special handcrafted gift! 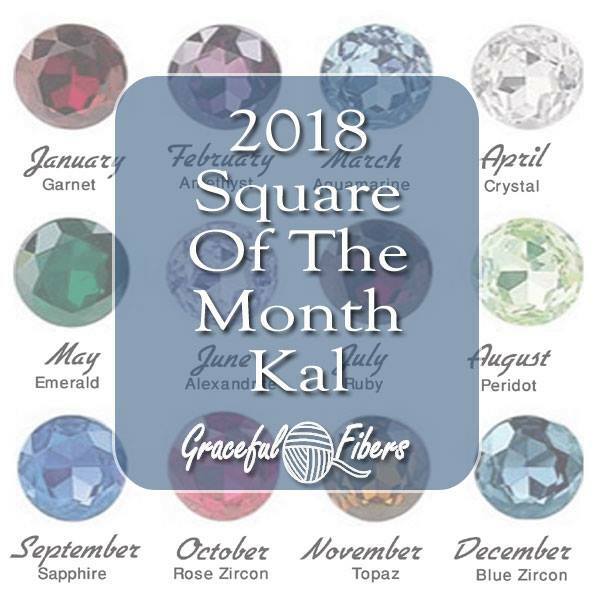 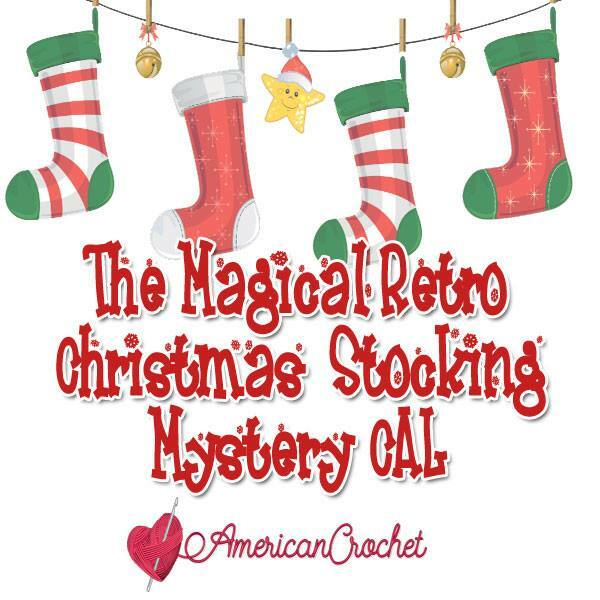 Do you crochet? 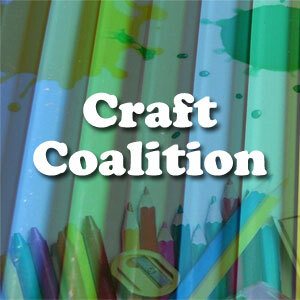 Check out this awesome Beautiful One Skein Cowl crochet patterns roundup!